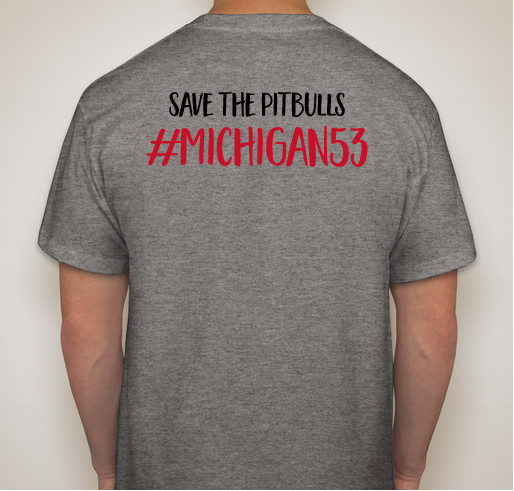 buy a shirt today to raise money for both eaton and ingham county animal control! All funds raised will go to Kaylah Wirtjes, the organizer for donatation of funds to ingham and eaton county animal control so they can buy necessary items to properly care for all the dogs they have taken in. as many of you know there recently was a couple dog fighting bust in the Lansing area which left 53 dogs in the shelter. ingham county animal control has 43 of these dogs and eaton county animal control has the other 10. both shelters and these dogs need our help more than ever. taking in that many dogs puts a lot of pressure on everyone and is by no means cheap. all fund will be sent to me then I will distribute amongst both places. (booster will only send one check to a single facility so to ensure both shelters get it I'll hand deliver it) I also will let everyone know the day I plan to drop off the money so if anyone wants to meet there they can! the Michael Vick dog fighting bust involved 51 dogs, this one involves 53! 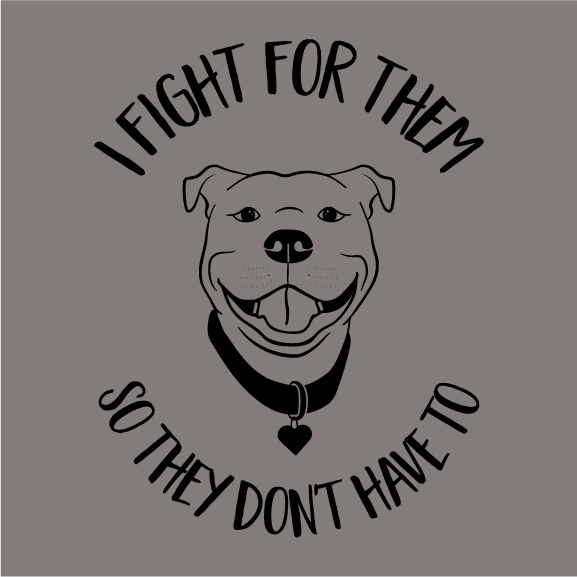 that dog fighting incident got so much publicity that a majority of the 51 dogs were given second chances at rehabilitation facilities. even though some couldn't be adopted out they still got a chance! these dogs deserve that same chance. we can't give up! we are there voices. I saw how the Vicktory dogs were rehabilitated and I believe these dogs need a second chance as well. I love my pitty girl. It breaks my heart to think about how easily she could've been one of the 53. These dogs need us, they need our voices. Please give all you can. I am a sucker for anything pitbull. 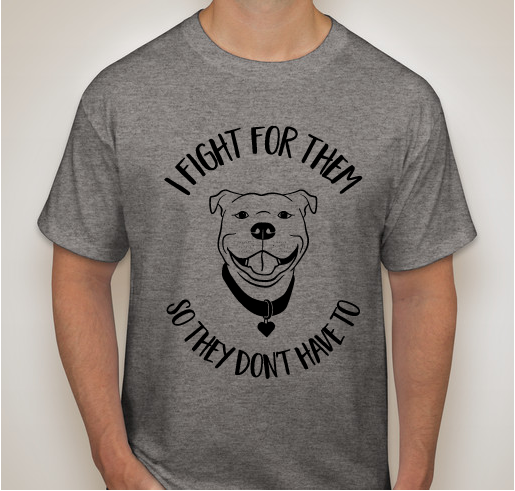 Pitbulls are treated so poorly and because of that generally are seen as "vicious" dogs. Pitbulls need all the love and support they can get! Pit Bulls are the best dogs and no matter how abused they have been still have the capicity to forgive. Want to see these dogs have a chance to be loved. 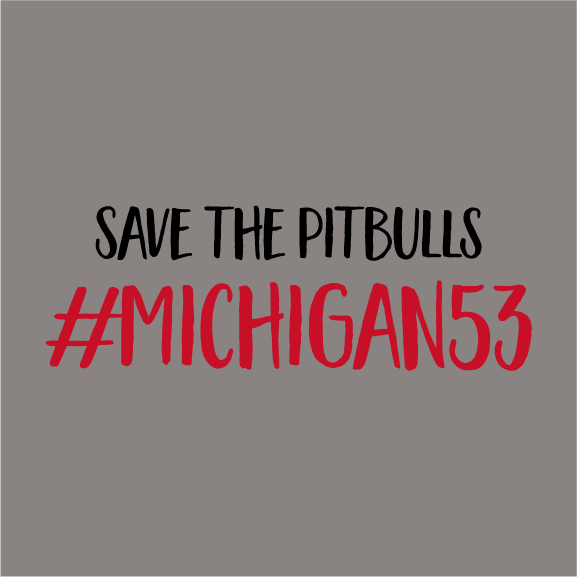 Share Why You Support "Michigan53"